Scandinavians create beautifully simple interiors. With the Christmas tree on the roadside, the New Year’s resolutions broken, and the silver and gold tinsel no longer adorning your bannisters, the long stretch of post-holiday winter on the other side of the calendar might seem like more of a chore than a blessing in a disguise. But if there’s one thing you can always count on: the promise of spring right around the corner. 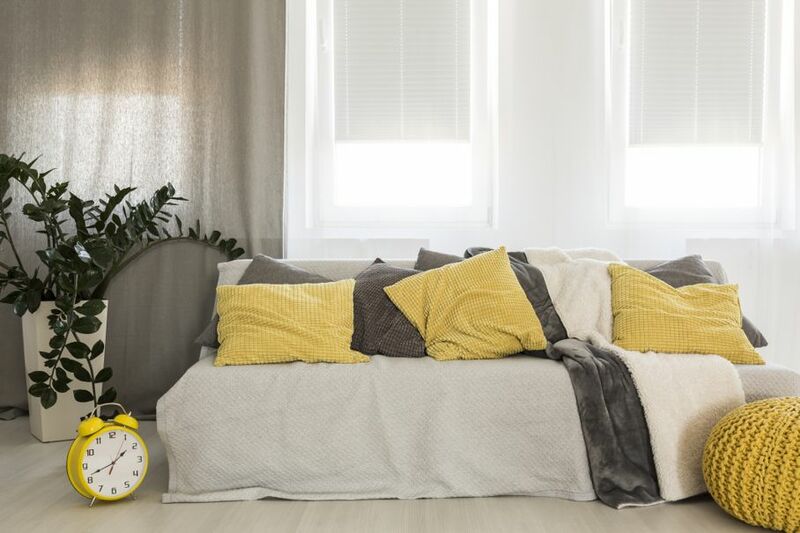 In the meantime, you can find lasting peace and comfort in your warm and cozy home — and maybe even gain a new appreciation for the colder months. 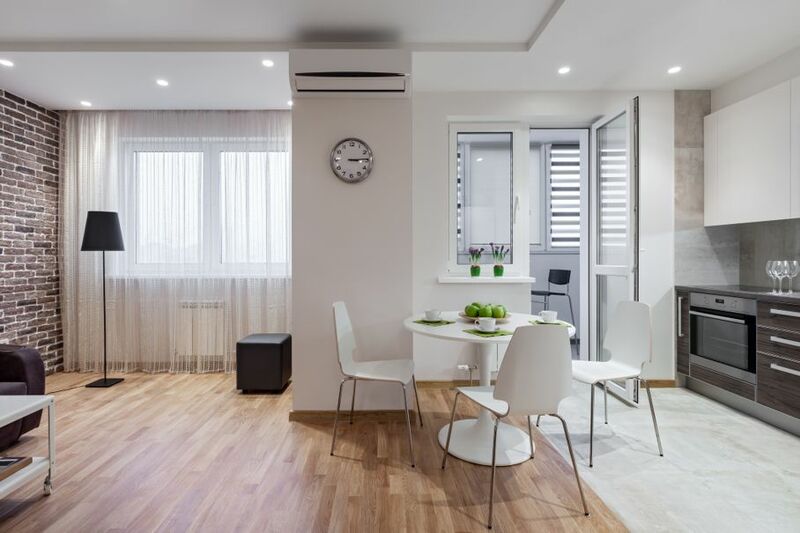 If you’re doubtful that such a thing is possible, consider the current popularity of the minimalist movement, inspired by the Scandinavian countries’ tendency to decorate in stark wintry tones: white, gray, black, occasionally a toned-down shade of earthy brown. No one knows how to handle the cold better than the Scandinavians, particularly those in the northernmost regions of Norway, where midwinter brings, on average, little to no hours of sunlight a day. So how do the Scandinavians battle the winter blues? They create beautifully simple interiors, incorporating their iconic landscape into their design and embracing what makes their nations so unique in comparison to warmer climates around the world. And it’s no secret that the Nordic countries have always been progressive and innovative designers. Before IKEA was a massive worldwide retail chain, it was a mail-order sales business in the mid-1920s, based out of Ingvar Kamprad’s home in southern Sweden. 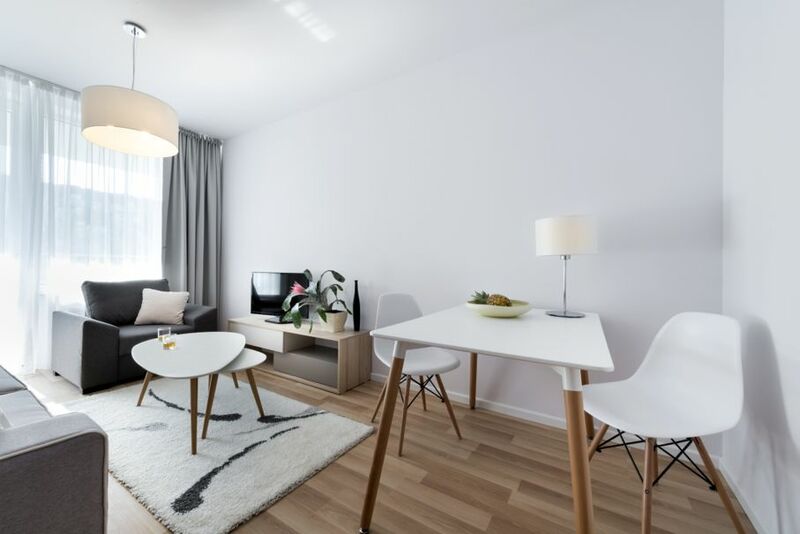 One trend that has remained consistent in Nordic interior style is the minimalist, white-washed aesthetic. Muted interiors are incredibly popular in Denmark, Sweden, Iceland, Finland, Greenland, and Norway — and now, homeowners and designers all around the world are trying to capture the essence of these inspiring icy European nations. If your living space is made up of bright, distracting tones right now, consider the way you feel when you look at a field of freshly fallen snow. It’s relaxing, calming, and sets your mind at ease. You can easily bring that feeling inside — without the frostbite — by toning your color scheme down. While a couple coats of primer can strip your walls of color and bring a cozy winter feel to your surroundings, it takes more than a fresh paint job to capture the Nordic aesthetic. Furniture should be sparse and carefully chosen. Some ideas to get you started include pendant lamps; bonsai plants; and smooth, rigid wood tables — if it’s rustic or distressed, it won’t work. A pure white room can be jarring to the observer because the eye is instinctively drawn to focal points. If there are none for your gaze to settle on, you won’t be able to relax into your surroundings. If the Nordic interior look hasn’t appealed to you in the past because you’re a hoarder of knick-knacks, or because you like to stockpile succulents, have no fear. The Scandinavians aren’t opposed to adding a splash of unexpected color. In fact, adding a touch of natural plant life to your living space should be a given. Against a backdrop of white, green plants and cacti look visually stunning, especially when spaced apart on a shelf or desk. The vast, sweeping landscapes of the Nordic countries — such as the stunning Lapporten mountain pass in Lappland, Sweden — have also inspired the use of soft blues and greys in many living spaces. More daring designers use the ever-popular royal blue to create a strong, regal appearance. The five major Nordic countries are covered in swaths of majestic woodland. As such, wood is as much a staple of the Nordic aesthetic as the eye-catching black-and-white brutalism. Best of all, purchasing unique handcrafted pieces from Nordic companies means that you are doing your part to help grow small local businesses. If you have wood paneling in place already, you’re already halfway to designing an idyllic cabin-like space right in your own home. Here’s a tip: pine and spruce are two of the most commonly used woods in Scandinavia, and the smoother the paneling, the calmer your living space will appear. But if you want to put some colorful throw pillows on your IKEA couch to brighten the space up, that’s OK too.